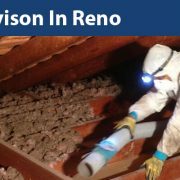 Removing old insulation in your attic can improve the quality of air in your home and reduce the migration of airborne pollutants in your attic. 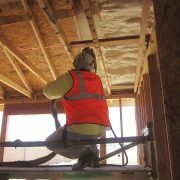 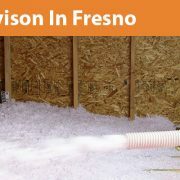 Our certified employees will remove old insulation, fill all air sealing points, and then re-insulate your attic floor. 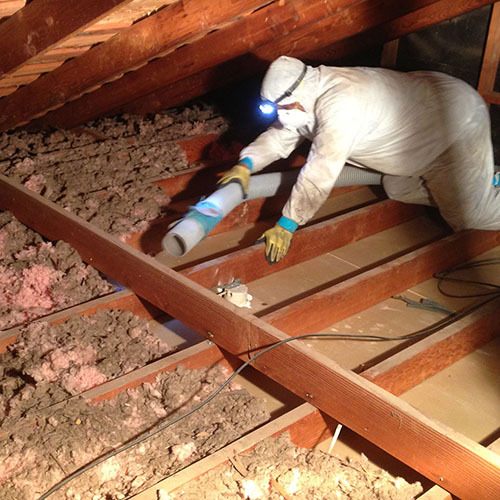 Let us improve the quality of air in your home. 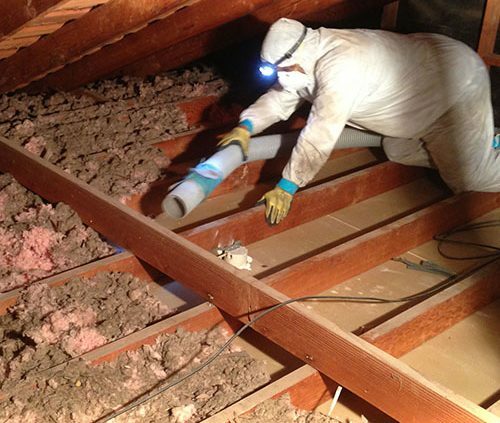 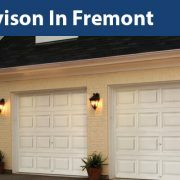 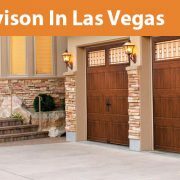 Call us today at (855) 252-2501 for your FREE estimate! 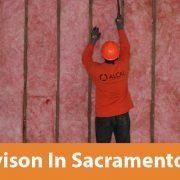 Alcal Installs Premium Insulation Products Is Your Home Properly Insulated?